Solitude, lonely, alone, solitary confinement – all of these words came to mind. My younger self believed solitude was punishment. I always felt left out, shunned. Today, I sometimes crave solitude, and have learned to embrace its rarity. This was written in response to Kim’s challenge in dverse. NOTE: This is my first attempt at writing a haibun. Beautiful lines and so contemplative. Lovely, Ruth! I too think solitary is good and feeds the soul. Yes it does. I’m learning that!! 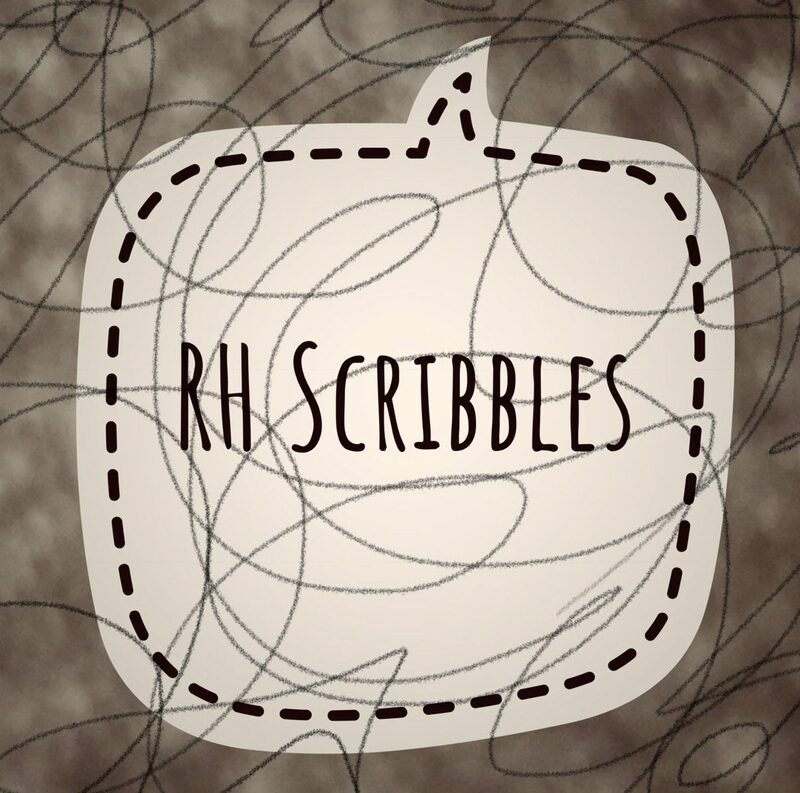 Congratulations on your first haibun and welcome to Haibun Monday, Ruth! I like the way you start by contemplating words associated with solitude and then shift between younger and present selves to convey the different attitudes to it. I love the haiku – I often sit below our willow or a very old silver birch at the end of the garden! Oh that sounds so lovely and serene! Thank you. Time unveils the beauty of solitude. Going through the discovery now. Beautiful haibun! Thank you Gina! It means a lot! Ohhh I don’t want to be a hermit…. 😁 thanks for reading!